Connecting labradoodle & goldendoodle dog owners around the world! 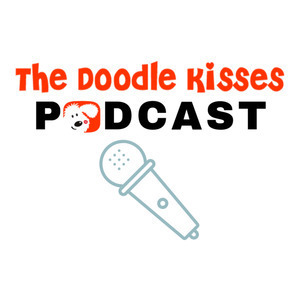 The best podcast for labradoodle & goldendoodle dog owners and enthusiasts! 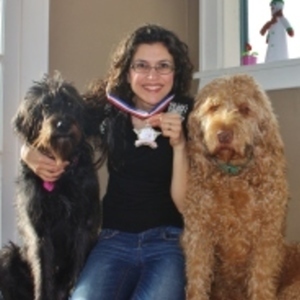 Join us as we connect with DoodleKisses.com members and other dog experts to learn more about how to care for and love these wonderful dogs! Interview with Jacqueline York, founder of Doodle Rescue Collective.